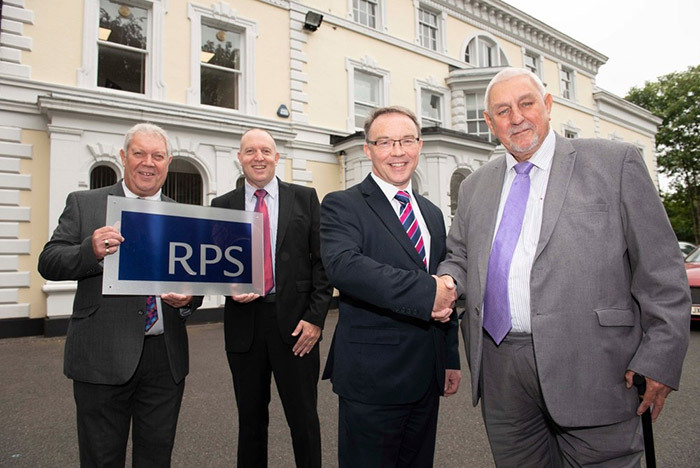 Leading property consultancy firm RPS moves back into the city, reopening a former office on the Tettenhall Road. The Wolverhampton office, now home to Architecture, Civil Engineering, Building Services and Landscape Architecture services, reopened its doors this week. “Regeneration in the city is being driven by £3.7 billion of investment either on site or in the pipeline – making us an attractive location for businesses.